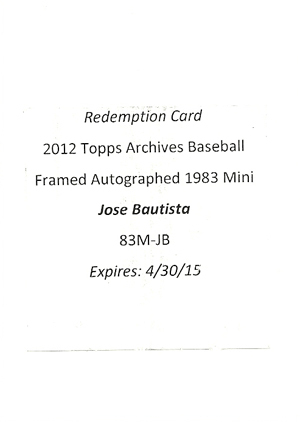 2012 Topps Archives Baseball officially released on May 23, 2012 and it was an instant-hit with a wide-range of collectors. In fact, there were many tweets from folks buying their first packs in years, trying to hitch a ride down memory lane. 2012 Topps Archives is a mix of old school and new school. The old school comes with the familiar set designs and insert cards from earlier Topps releases. 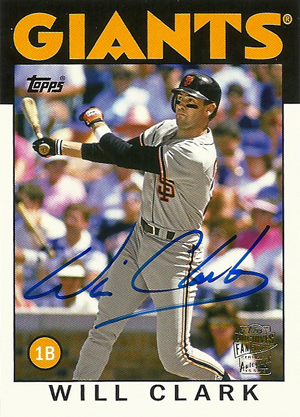 The release comes a checklist of players from all eras mixed with such new-age hits as autographs, relics, and the sport's first jumbo autographed hand print card, which featured Cal Ripken Jr. 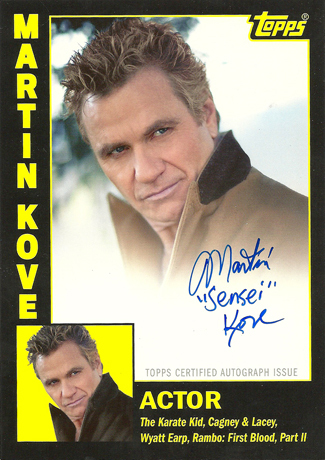 There was much more included that made the mix even more special such as the jumbo box topper autographs of Karate Kid stars Billy Zabka and Martin Kove, plus the additions of Bryce Harper and Yu Darvish. 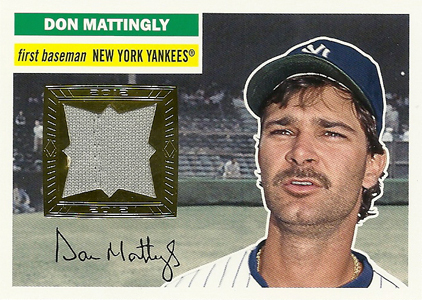 Topps has released similar products using past designs and stars. 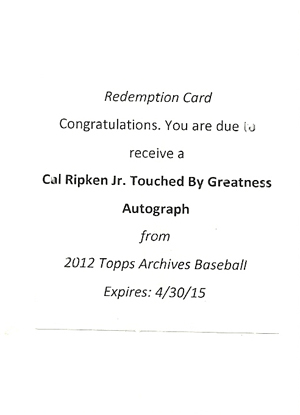 It was the added content that really made 2012 Topps Archives stand out. 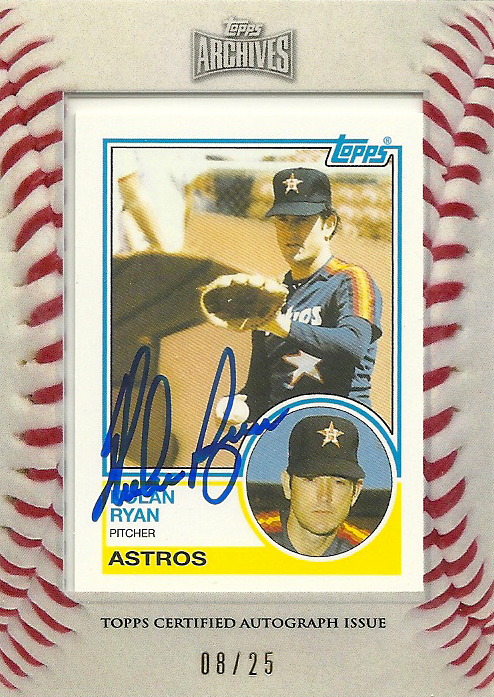 Although popular, 2011 Topps Lineage did not do as well. Part of that was because of its higher price and a weaker autograph lineup. 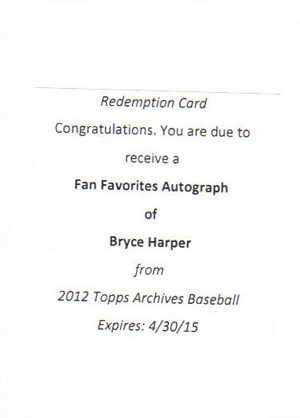 It also lacked the bonus content and big-name rookies that 2012 Topps Archives has thrived on. Initially, I was concerned about Archives because of my experience with Lineage. Although I enjoyed Lineage, it was the biggest loss I have ever taken on a product that wasn't high-end. It was also my single largest loss in over three years. Cases dropped from $900 to $500 in a week's time. 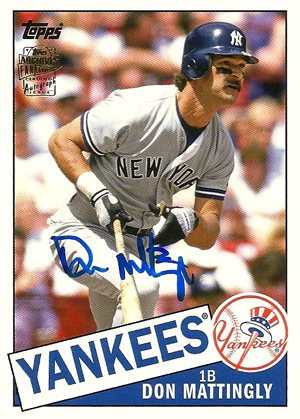 Outside of the price and the weak autograph checklist, Lineage did have several strong elements. The 1975 mini cards and mini relics were very popular (and still are). Plus, there were two different diamond parallels falling at 12 per box total and a box topper each sealed hobby box. 2012 Topps Archives has no minis, no more box toppers in every go, just two parallels per box instead of 12, and two relics per case instead of one in every box. It also has some of the same inserts as last year. Would a price cut, stronger autographs and short prints make up the difference? I thought it could come very close, so I tried, only in less quantity than I normally would. I ended up opening 16 cases of 2012 Topps Archives and was pleased with my break, especially when compared to Lineage. Thankfully, Topps stepped in the week before release and mentioned lots of new additions that were not part of the original product solicitation. That was the swing the product needed. In fact, if it were not for the additions I would have lost a bit of money on this release. 2012 Topps Archives is not one that case breakers would necessarily want to go crazy on as it is a product designed more for the collector and not necessary someone looking to make a profit. I enjoyed the cards very much and will add some to my collection. My personal favorites are the Framed 1983 Mini Autographs. I love mini cards. The on-card signatures are also great. I opened this hoping to break even on my investment and have fun supplying lots of collectors with the cards they were looking for. I did slightly better than expected but, again, this is not one I recommend for those just starting out or dreaming of making the bigger profits that can be seen, at times, in products like Topps Series 1 Baseball. Of the new additions, I hit one of the Cal Ripken Touched by Greatness cards, eight Karate Kid box toppers, four Yu Darvish rookie autographs and one Bryce Harper rookie autograph. 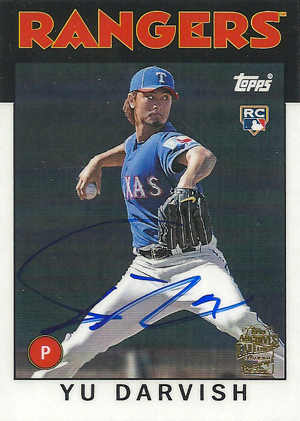 Had I hit just one Darvish autograph instead of four, the profits would have disappeared. This shows how key the new additions were to this product. 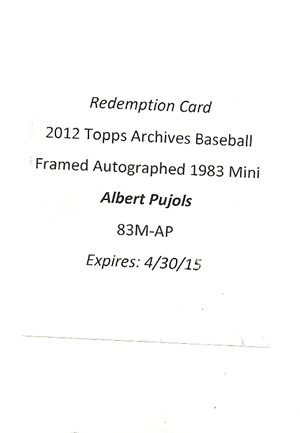 I know that numbers are not for everyone, and with 2012 Topps Archives it is not as important as with some other products. It was an enjoyable, fun set. I am surprised, though, to see base sets trading for under $15 already and sets with short prints sometimes dipping below $60. It is too nice of a set for those levels just a week after release. For Topps Archives to stay a viable product for years to come, Topps will need to make some more adjustments and tweaks. But, overall, I enjoyed 2012 Topps Archives. 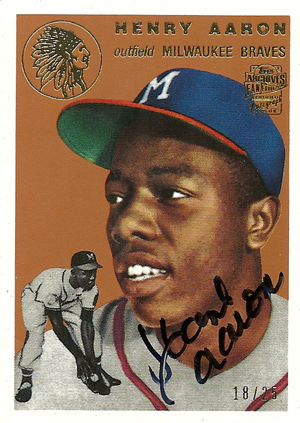 I also pulled a hank Aaron auto like urs mine is 4 of 25 any idea on the value?